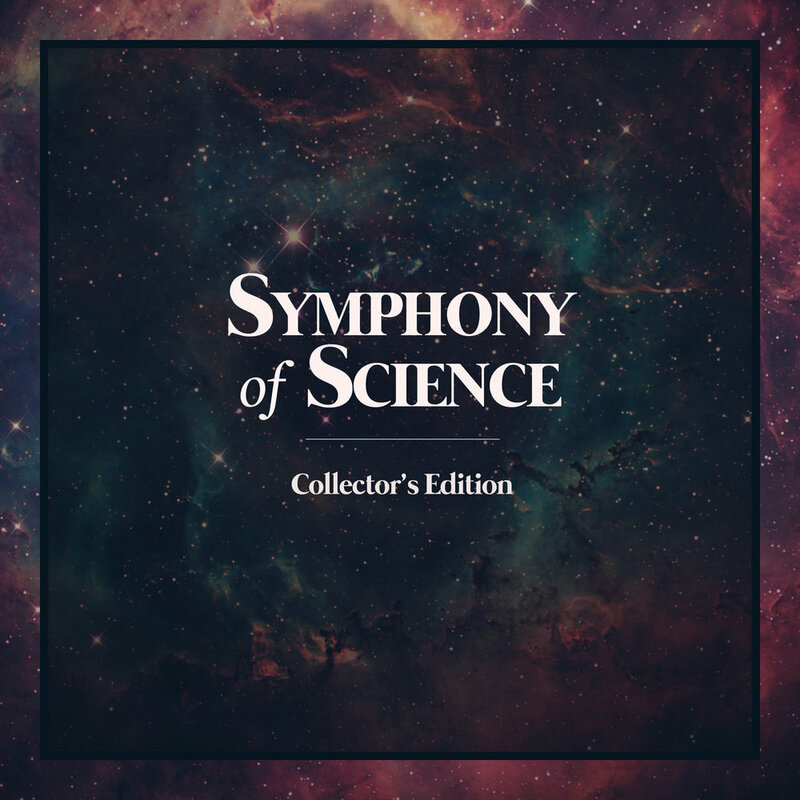 Symphony of Science is a musical mashup series created by composer and filmmaker melodysheep which aims to spread science and philosophy through remixes of prominent scientific thinkers. On a cosmic time scale, human history is as brief as the blink of an eye. By compressing all 13.8 billion years of time into a 10 minute scale, this special cinematic experience shows just how young we truly are, and just how ancient and vast our universe is. Our species is always pushing into new frontiers - frontiers of space and frontiers of knowledge. It’s what makes us human. Created to celebrate The Planetary Society’s 35th anniversary. 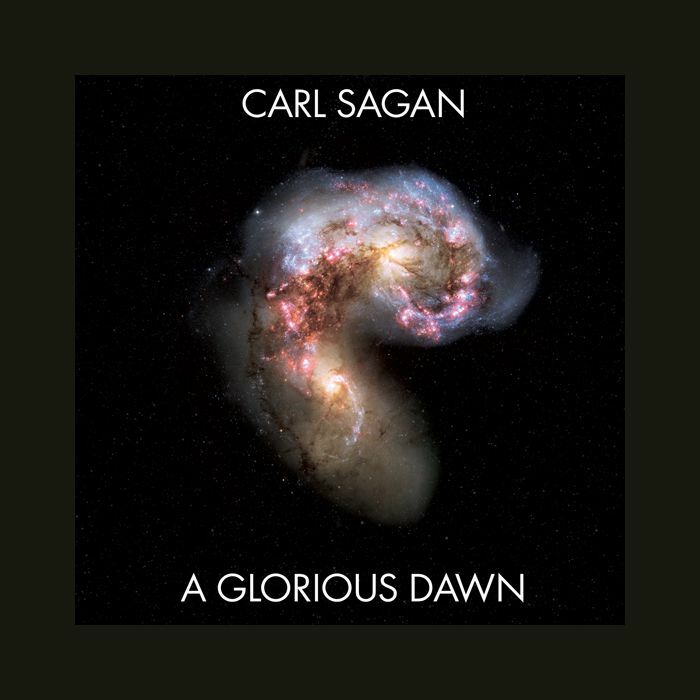 Featuring Bill Nye, Neil deGrasse Tyson, Emily Lakdawalla and Carl Sagan. A journey into the world of sound and music with Julius Sumner Miller, Brian Greene, Bill Nye, Yehudi Menuhin and more. Sound has always fascinated me - the way mere vibrations in the air can evoke such strong emotions, and how humans create our own meaning from arbitrary motion of molecules. Physicist Brian Cox breaks down how important light is to our understanding of the universe - how the story of the universe is written in waves of light from far off places. A tapestry of footage tracing the cosmic and biological origins of our species in a minute’s time.